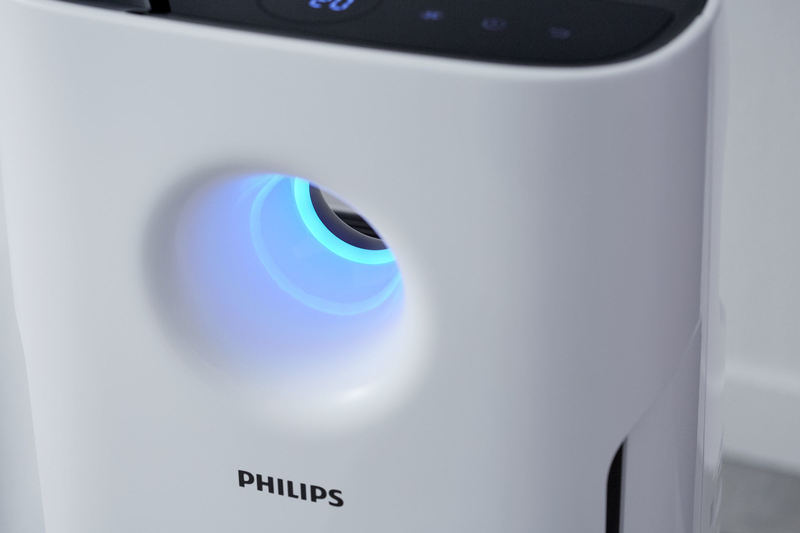 VitaShield IPS technology can naturally remove ultra-fine particles as small as 0.02 µm and 99.97% of common airborne allergens effectively over the long term. 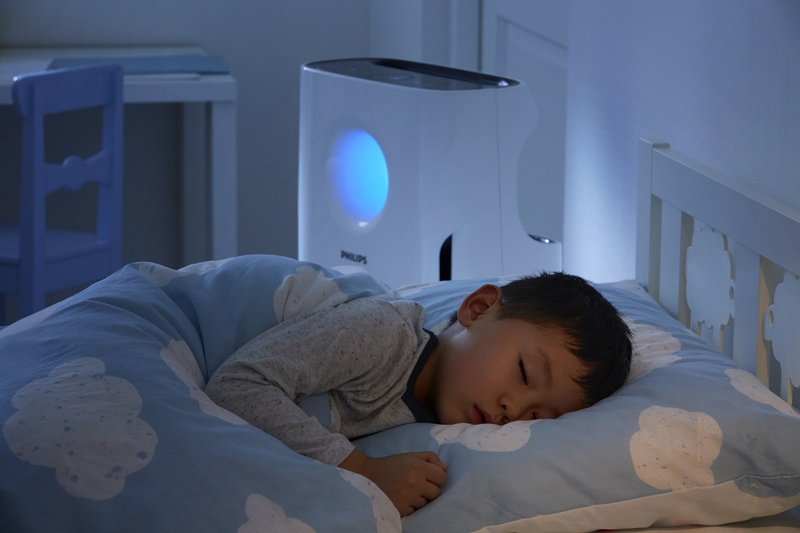 Aerasense technology gives you reassurance by displaying real-time indoor air quality. 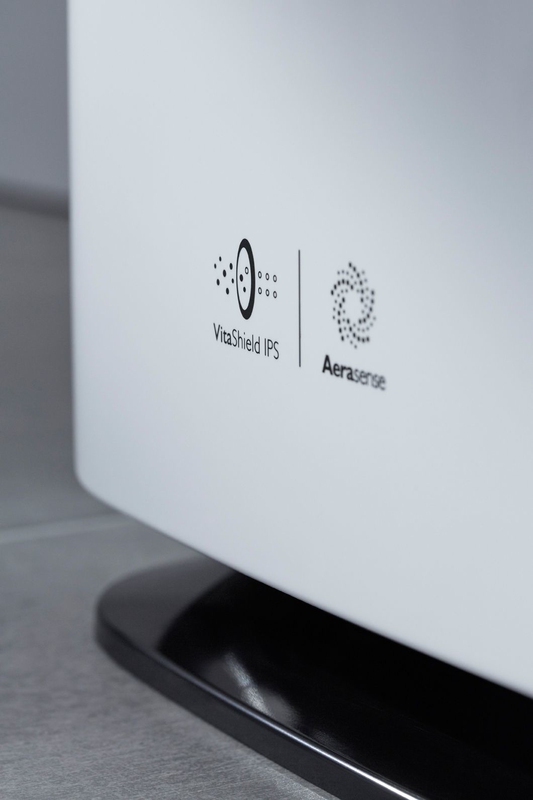 VitaShield IPS with aerodynamic design and extra-thick NanoProtect HEPA Filter boosts clean air delivery to 367 m3/hr, which can be applied to rooms measuring up to 95 m2. 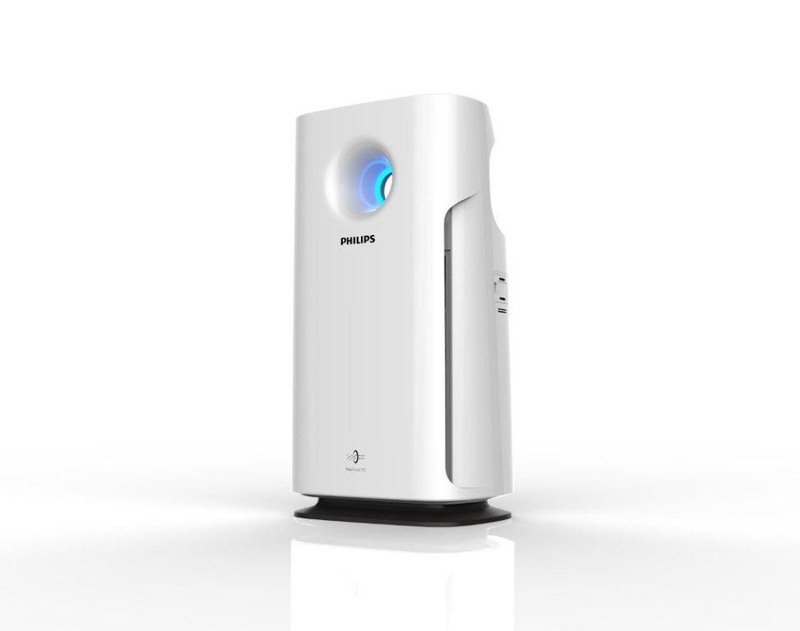 It can effectively remove UFPs as small as 0.02 µm* (more than 100 times smaller than PM2.5) and removes 99.97%* of common airborne allergens, 99.9% of bacteria and some viruses such as H1N1*. 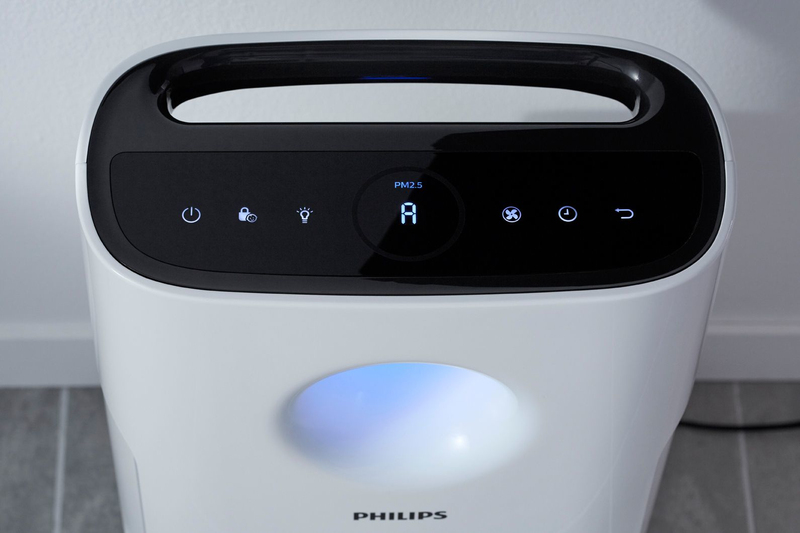 It also provides you with assured protection from harmful gases like formaldehyde, toluene and TVOC. 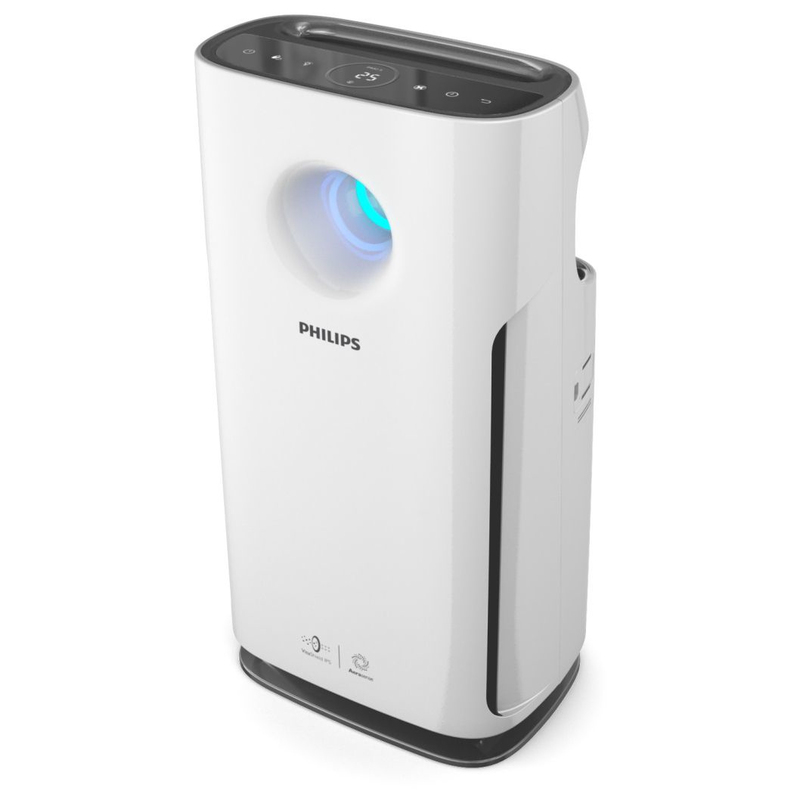 The specially designed Allergen Mode is very effective at removing common airborne allergens. 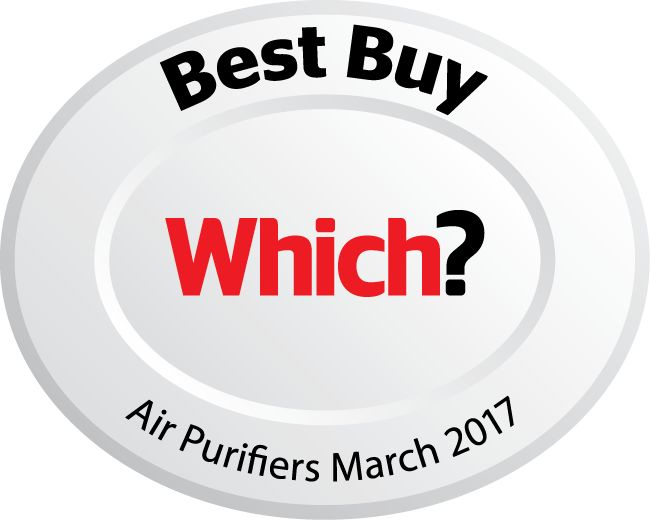 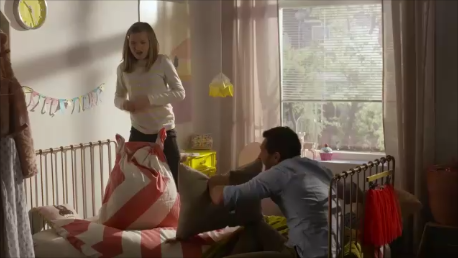 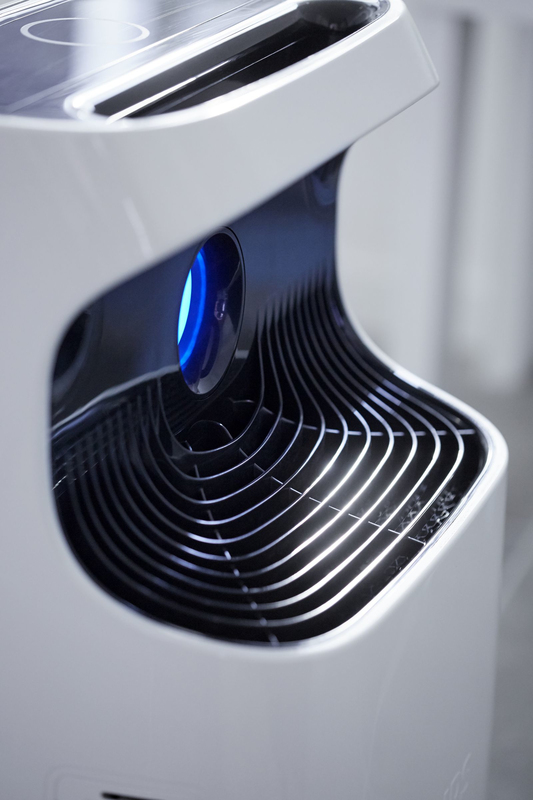 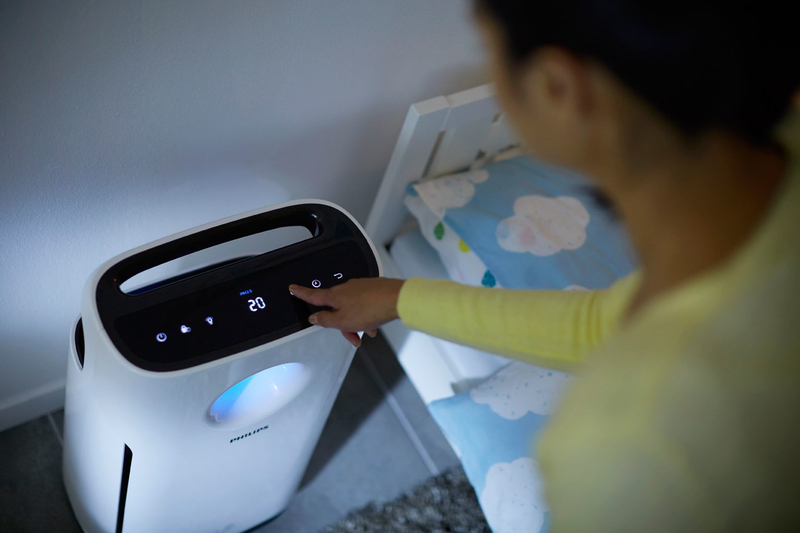 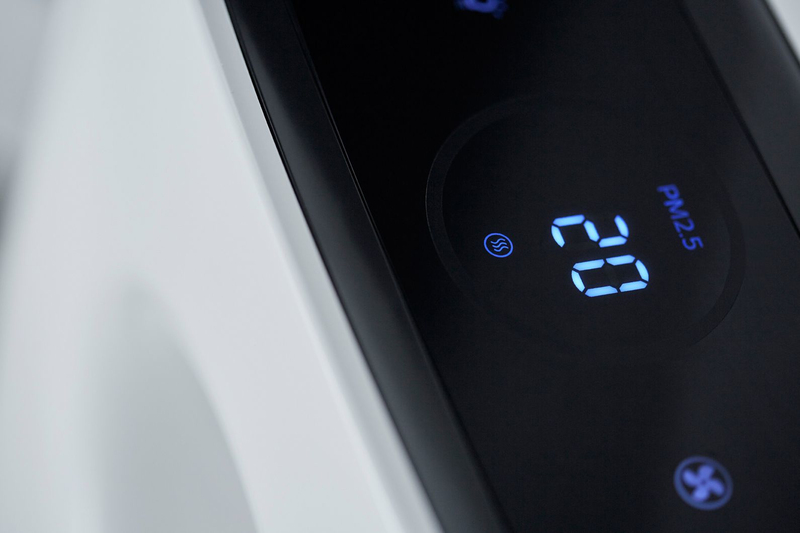 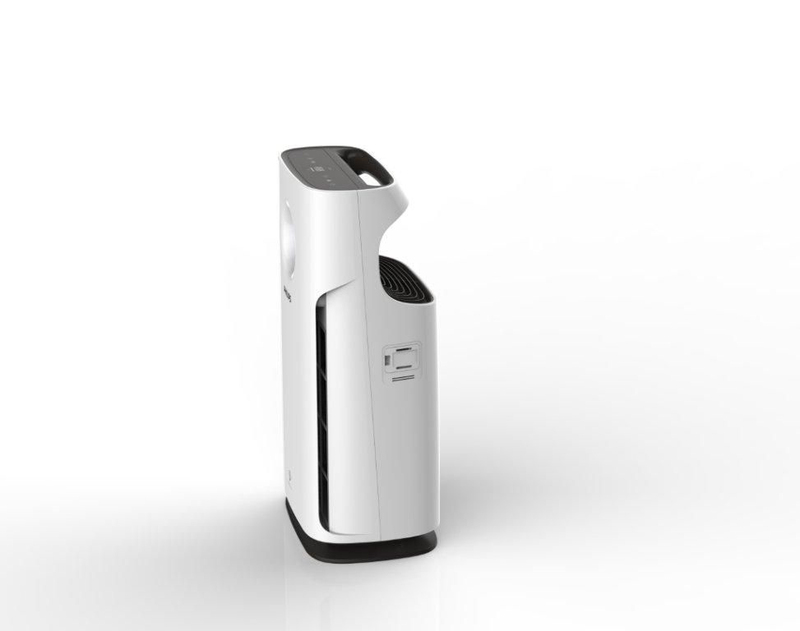 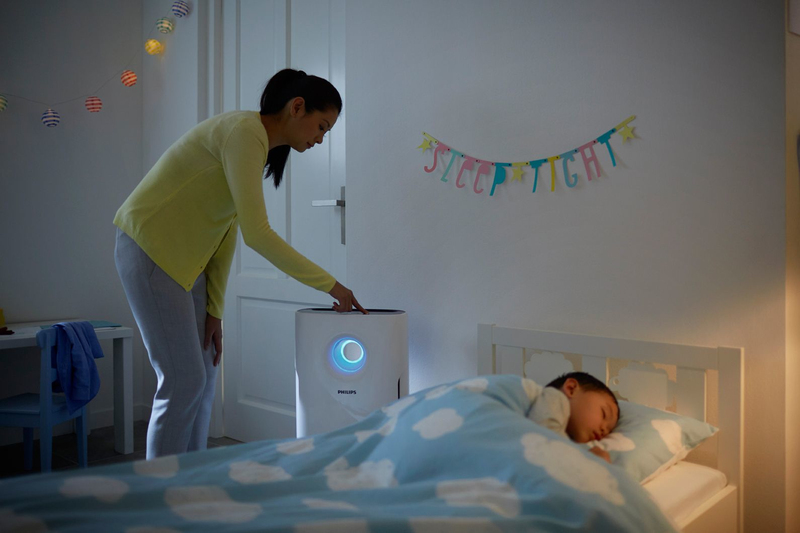 When the purifier detects even the slightest change in air quality, it will boost its cleaning performance to remove allergens in the air.